I was diagnosed with celiac disease today. 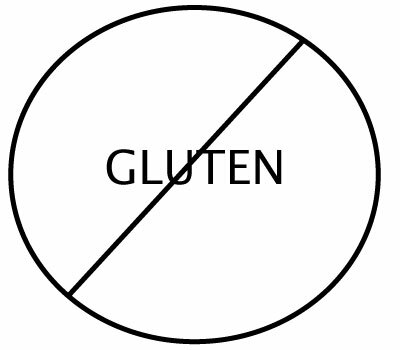 This means I can’t eat or drink anything with gluten, such as products with wheat, rye and barley. There are many other ingredients that I have to avoid as well. This is a major blow for me when it comes to traveling abroad. It means that when I travel to another country I won’t be able to drink any beer, enjoy any breads or delight in most chocolate. To a lot of people, this may seem like some of the most important aspects of going abroad. But what celiac disease can’t take away from me is the architecture, the landscapes and the experience of immersing myself in another culture (plus I can drink wine). This may seem like a significant setback, but I’m not going to let it hold me back. Completely overhauling my diet will just be a part of the major changes I will be making in my life to prepare myself to travel abroad. Previous Post Prague: a place to set up camp? I'm Going to Rome and Lisbon!